Carlsbad's great beaches, local attractions, world class resorts, shopping and restaurants have earned the city a reputation as a complete vacation destination and a great place to call home. Amid the shopping centers, industrial parks and housing tracts punctuating the hills and valleys of Rancho Agua Hedionda are many vistas that would be recognized by the area's first inhabitants -- the Luiseno, the Spanish and Yankee rancheros. To the west and north, the friendly small-town atmosphere envisioned by the town's earliest developers remains a feature of Carlsbad's historic downtown. The city offers a wide variety of real estate options of homes and prices. Condominiums and townhouses in Carlsbad are available from the high $300,000s to $2 million and more. Some properties offer golf course frontage and panoramic ocean views, as well as access to community facilities such as swimming pools. Land and lots offering hill/mountain, city lights and ocean views are available for custom building. 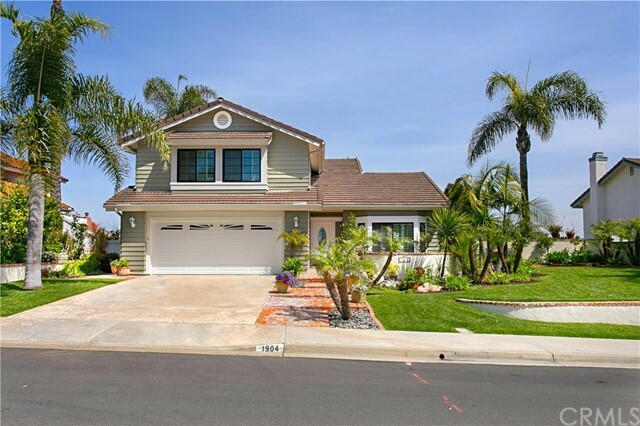 Carlsbad Real Estate Stats and Trends for the week of April 25th, 2019: homes priced around $1,066,518 compared to $1,036,800 the previous week, showing a increase of more than +3%. For Thursday, April 25th, the current national mortgage rate for a 30 year fixed mortgage is 4.51%; the 15 year fixed rate is at 3.90%. For a loan larger than conventional conforming loans, or 'jumbo' loan, the 30 year rate is 4.41%, while the 15 year jumbo rate currently is at 4.12%.